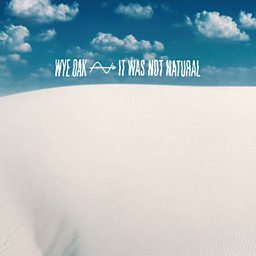 Wye Oak is an American indie rock duo from Baltimore, Maryland, United States, composed of Andy Stack (drums, keyboards, backup vocals) and Jenn Wasner (vocals, guitars and bass). 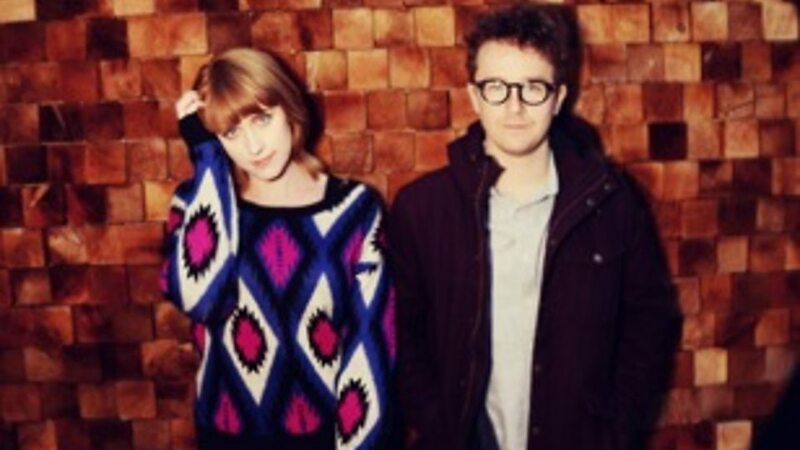 Their sound has been described as "earnest folk-influenced indie rock with touches of noise and dream pop" as well as indie folk. Wasner sings lead vocals and plays electric or acoustic guitar, while Stack plays both drums and keyboards, playing the drums with his feet and right hand, and the bass line with his left hand.